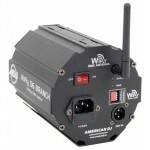 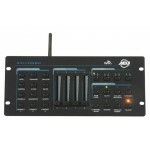 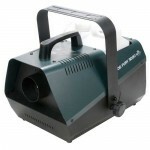 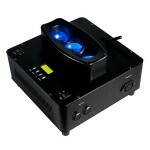 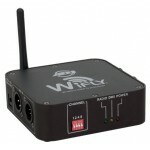 The ADJ Fog Fury 3000 WiFly is a 1500W professional wireless DMX Fog Machine with new advances .. 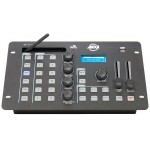 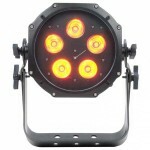 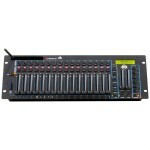 The ADJ WiFLY Bar QA5 is a rechargeable lithium battery powered compact 20-inch (0.5-meter) LED L.. 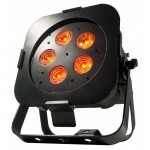 The ADJ WiFLY Par QA5 WH is a rechargeable lithium battery powered compact Wash Fixture with ADJ’.. 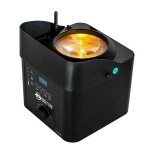 The ADJ WiFLY Par QA5 is a rechargeable lithium battery powered compact Wash Fixture with AD.. 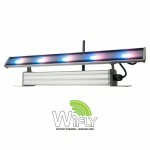 The ADJ WiFLY Wash Bar is a rechargeable lithium battery powered compact LED Linear Fixture wit..
Now with ADJ’s WiFLY Wireless DMX technology, the ADJ Inno Spot LED WiFLY is a compact intelligen.. 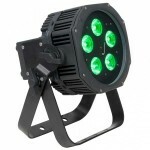 The ADJ WiFLY Chameleon creates 3 beams from one lens with offset colors for a one-of-a-kind.. 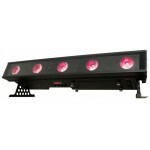 The ADJ WiFLY Chameleon creates 3 beams from three lenses with offset colors for a one-of-a-k.. 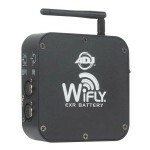 The WiFLY EXR Dotz Par is one of ADJ’s most technically advanced LED Pars to date. 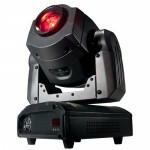 It utiliz.. 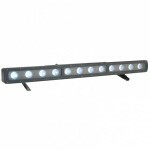 The WiFLY EXR QA12BAR IP is a 1-meter LED linear fixture made of robust metal and is IP65 ou.. 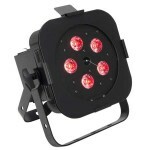 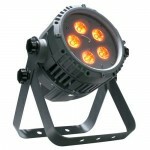 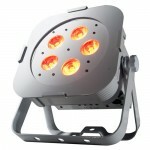 The ADJ WiFLY EXR QA5 IP is an IP65 outdoor rated compact Wash Fixture with ADJ’s WiFLY EXR ..